"Chinese goji berry export season is coming to an end"
"The goji berry export season in China is gradually coming to an end. Our stock is limited. The export price of goji berries is relatively stable. We expect to run out of stock before soon. 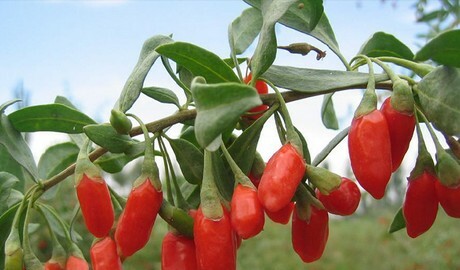 The new harvest season of goji berries begins in August." 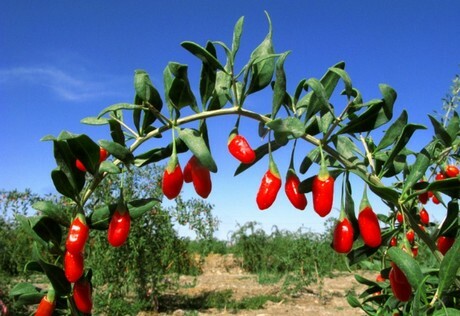 This is according to Linna Lee of Sino Western Origin Ltd.
"Our goji berries are produced in plantations managed through cooperation with farmers. The production volume in 2018 was around 25% smaller than in 2017. The main reason for this development is excessive rainfall during the harvest season. The goji berries that had not yet been harvested suffered from the rainfall." 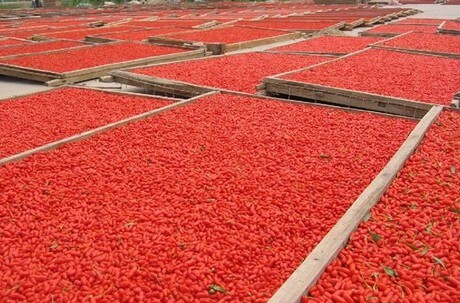 "We export our goji berries overseas. The goji berries are rich in nutrients and have medicinal value. 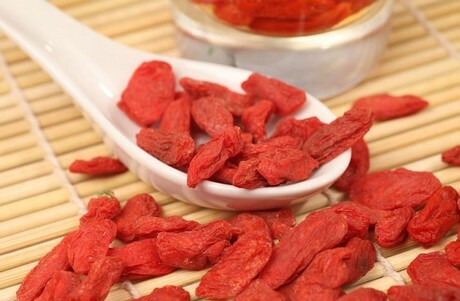 Our goji berries become more popular in overseas markets every year. Looking back on this production season, we are quite satisfied with conditions in the export market." "We participated in Fruit Logistica in Berlin to better meet with demand from overseas markets. We are particularly interested to find out if there is a demand for frozen goji berries that retain the nutritional value of fresh goji berries. We have sufficient supply to satisfy the demand of overseas customers."